Andorra /ænˈdɒrə/ (help·info), officially the Principality of Andorra (Catalan: Principat d'Andorra), also called the Principality of the Valleys of Andorra, is a small country in southwestern Europe, located in the eastern Pyrenees mountains and bordered by Spain and France. It is the sixth smallest nation in Europe having an area of 468 km2 (181 sq mi) and an estimated population of 83,888 in 2009. Its capital, Andorra la Vella, is the highest capital city in Europe, being at an elevation of 1023 metres. The official language is Catalan, although Spanish, French, and Portuguese are also commonly spoken. The Principality was formed in 1278. The rôle of monarch is shared between the President of the French Republic and the Bishop of Urgell, Catalonia, Spain. It is a prosperous country mainly because of its tourism industry, which services an estimated 10.2 million visitors annually, and also because of its status as a tax haven. It is not a member of the European Union, but the euro is the de facto currency. The people of Andorra have the 2nd highest human life expectancy in the world - 82 years at birth. Andorra is the last independent of the buffer states (Marca Hispanica) that were created by Charlemagne (742-814) to keep the Moors from invading France. In the 9th century the counts of Urgell became overlordof Andorra. Later on they gave the land to the Diocese of Urgell. Andorra was in 1396 and 1512 briefly annexed by the Kingdom of Aragon. The Counts de Foix were co-prince from 1278 to 1517, the royal house of Navarre from 1517 to 1572. 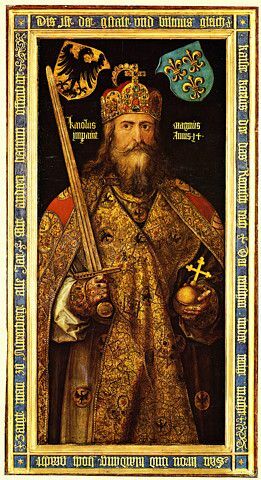 Afterwards the kings of France became co-prince. An edict of 1607 officially established the head of the French state and the Bishop of Urgell as co-princes of Andorra.Tradition holds that Charles the Great (Charlemagne) granted a charter to the Andorran people in return for fighting against the Moors. Overlordship of the territory was by the Count of Urgell and eventually by the bishop of the Diocese of Urgell. 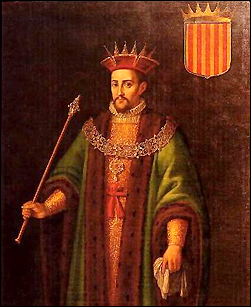 In 988, Borrell II, Count of Urgell, gave the Andorran valleys to the Diocese of Urgell in exchange for land in Cerdanya. 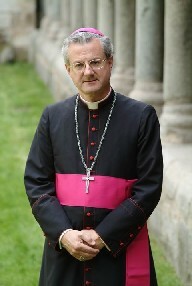 Since then the Bishop of Urgell, based in Seu d'Urgell, has owned Andorra. 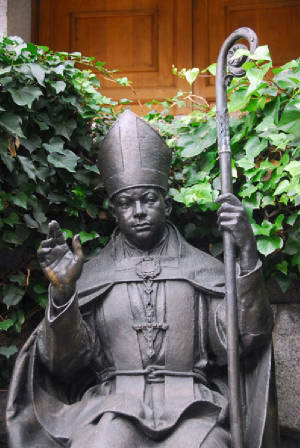 Before 1095, Andorra did not have any type of military protection and the Bishop of Urgell, who knew that the Count of Urgell wanted to reclaim the Andorran valleys, asked for help and protection from the Lord of Caboet. In 1095, the Lord of Caboet and the Bishop of Urgell signed under oath a declaration of their co-sovereignty over Andorra. Arnalda, daughter of Arnau of Caboet, married the Viscount of Castellbò and both became Viscounts of Castellbò and Cerdanya. Years later their daughter, Ermessenda, married Roger Bernat II, the French Count of Foix. They became Roger Bernat II and Ermessenda I, Counts of Foix, Viscounts of Castellbò and Cerdanya, and also co-sovereigns of Andorra (shared with the Bishop of Urgell). In the 11th century, a dispute arose between the Bishop of Urgell and the Count of Foix. 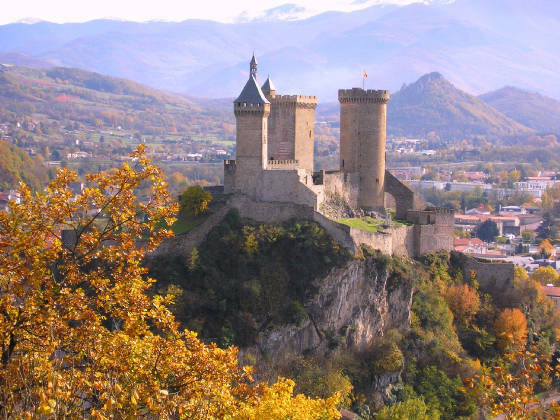 The conflict was resolved in 1278 with the mediation of Aragon by the signing of the first paréage which provided that Andorra's sovereignty be shared between the count of Foix (whose title would ultimately transfer to the French head of state) and the Bishop of Urgell, in Catalonia. 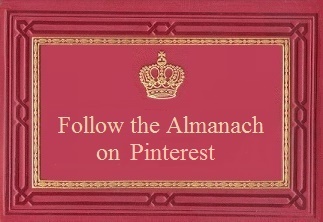 This gave the principality its territory and political form. 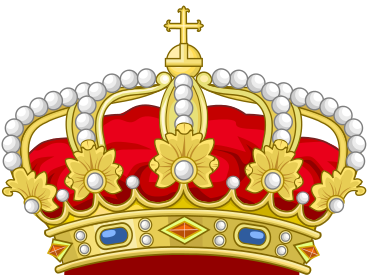 Over the years, the French co-title to Andorra passed to the kings of Navarre. After Henry of Navarre became King Henry IV of France, he issued an edict in 1607 that established the head of the French state and the Bishop of Urgell as co-princes of Andorra. In 1812-13, the First French Empire annexed Catalonia and divided it in four départements, with Andorra being made part of the district of Puigcerdà (département of Sègre). Andorra declared war on Imperial Germany during World War I, but did not actually take part in the fighting. It remained in an official state of belligerency until 1957 as it was not included in the Treaty of Versailles. In 1933, France occupied Andorra as a result of social unrest before elections. On July 12, 1934, adventurer Boris Skossyreff issued a proclamation in Urgell, declaring himself "Boris I, King of Andorra", simultaneously declaring war on the Bishop of Urgell. He was arrested by Spanish authorities on July 20 and ultimately expelled from Spain. From 1936 to 1940, a French detachment was garrisoned in Andorra to prevent influences of the Spanish Civil War and Franco's Spain. Francoist troops reached the Andorran border in the later stages of the war. During World War II, Andorra remained neutral and was an important smuggling route between Vichy France and Spain. Given its relative isolation, Andorra has existed outside the mainstream of European history, with few ties to countries other than France and Spain. In recent times, however, its thriving tourist industry along with developments in transport and communications have removed the country from its isolation. 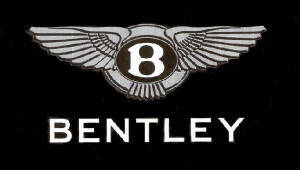 Its political system was modernised in 1993, when it became a member of the United Nations and the Council of Europe. 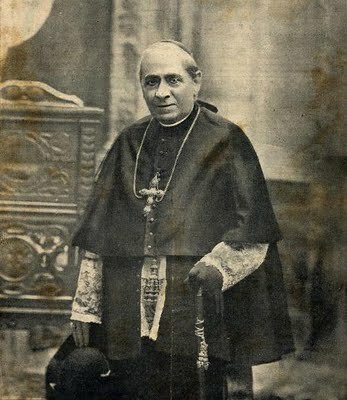 First Sovereign: Joan Enric Vives i Sicília, Bishop of Urgell (Barcelona, Spain, July 24th, 1949). Son of Francesc Vives y Pons and Cornèlia Sicília Ibáñez. Succeeds Joan Martí Alanis, who was co-prince from 1971 to 2003. Co-Prince since: 12 May 2003. 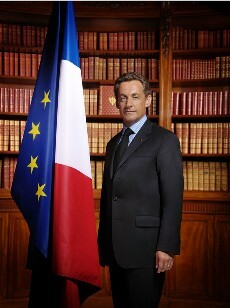 Second Sovereign: Nicolas Paul Stéphane Sarkozy (Paris, France, January 28th, 1955). Son of Pál Sárközy and Andrée Mallah. Succeeds Jacques Chirac, who was co-prince from 1995 to 2007. Co-Prince since: 16 May 2007. The Principality of Andorra in the Pyrenees Mountains on the French-Spanish border, was established in 1278 by the Treaty of Joint Suzerainty between the Catalan Bishop of Urgell and the Occitan Count of Foix, whose descendants inherited Navarre in 1479 and then the French Monarchy in 1589. 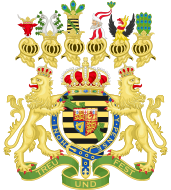 These Princely rights and the Dummvirate have been continued under the executive heads of the various monarchies in France, most recently under the French Republices. 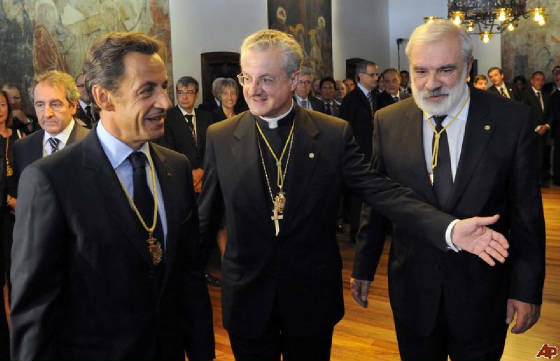 Hence even today, France's elected head of state also becomes the Co-Prince of Andorra, the other Co-Prince still being the Bishop of Urgell. Andorra was briefly annexed to the Crown of Aragon in 1512-1513.